Travel Writer; The Artsy Voyager “cultural tourism”: travel with an arts & culture focus; former Frommer’s columnist. Jacksonville is a wonderful, off-the-radar spot in Northeast Florida with cool stuff to do and super-friendly locals. Right on the St. Johns River, Jacksonville is really worth discovering with its hot restaurant and craft brewery scene and unique, cultural events. And, of course, there's the beach! So, head on down to explore "Jax." Jacksonville has an impressive connection to great music: Elvis Presley gave his first indoor concerts here in 1956; the bands Lynyrd Skynyrd & The Allman Brothers began here, and wonderful, new groups continue to call Jax home. Florida Theatre (floridatheatre.com) - Open since 1927; Elvis performed here in 1956. Hear pop, jazz, rock, country & blues, even opera. Times-Union Center for Performing Arts (bit.ly/1Kf1hK7) - Three stages for concerts, musicals, recitals, and the fabulous Jacksonville Symphony Orchestra. Ritz Theatre & Museum (www.ritzjacksonville.com) - Called the "Harlem of the South," hear great jazz, blues, R&B, etc. And, be sure to visit the Museum highlighting Jax's impressive African-American history. Fabulous Festivals: Jacksonville Jazz Festival (May) - Free concerts by world-renown musicians. 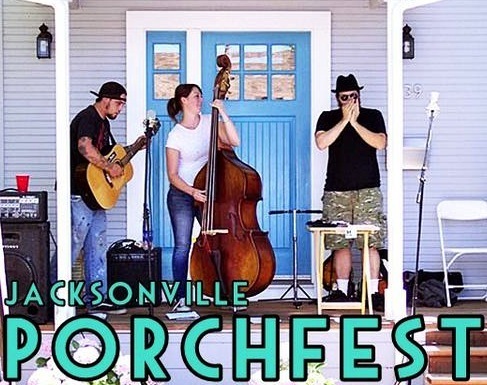 Jax PorchFest (‪Nov) - Musicians perform on the porches of historic homes in the beautiful Springfield neighborhood. Visit The 'Hoods: While the downtown area leaves a lot to be desired, it's surrounded by charming neighborhoods such as Springfield, Riverside, and San Marco with lovely, historic homes. Check them out on house tours: Springfield Historic Home Tour (June & Dec) - Beautifully-restored, Florida bungalows and grand Victorians. Riverside-Avondale Tour of Homes (April) - Historic homes on oak-lined streets, along with hip hangouts such as Five Points (shopping & nightlife) and Kings Street (gastropubs & breweries). Or, download a Podcast walking tour. Brewskis: Another way to discover Jacksonville is on the Jax Ale Trail . Check out all the hip craft breweries offering tours & tastings. Plus, in Riverside, there's the King St gastropubs: Kickbacks and Goozlepipe & Guttyworks. Whiskeys: Wander into one of these cool cocktail lounges: Dos Gatos (www.dosgatosjax.com) & The Volstead (thevolsteadjax.com) And, visit the new Manifest distillery. 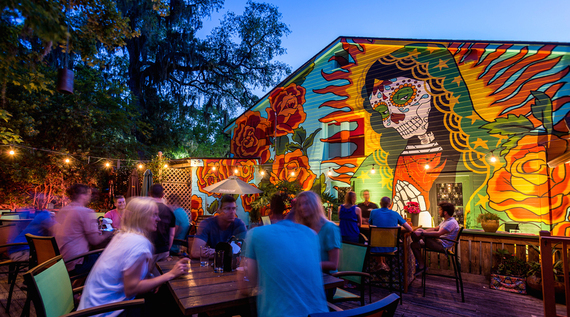 Eateries: There's an incredible restaurant scene in Jax with 15 chefs on America's Best Chefs' list. Each neighborhood has its' hot spots. Downtown: The Elbow district's (Bay St-Adams St/Main St-Liberty St) favorites include: Burrito Gallery, Indochine and Chomp Chomp. Riverside: Black Sheep (blacksheep5points.com) - Farm-to-table American cuisine with rooftop bar. HobNob (hobnobjax.com) - Pan-Asian-influenced cuisine. San Marco: Taverna for Italian & Maple St Biscuit Co for southern comfort food. Springfield: Uptown Kitchen & Bar (uptownkitchenandbar.com) - Inventive American for breakfast, lunch & dinner; live music on Saturday nights. Three Layers Cafe - Named Best Coffee House in Jacksonville with delicious treats and a wine bar. On the first Wednesday evening of each month, Downtown Jax is a whirl of artsy activities: live music, arts & crafts, street performers, food trucks & beer tents. Cultural venues stay open late and nearby restaurants and bars offer specials. 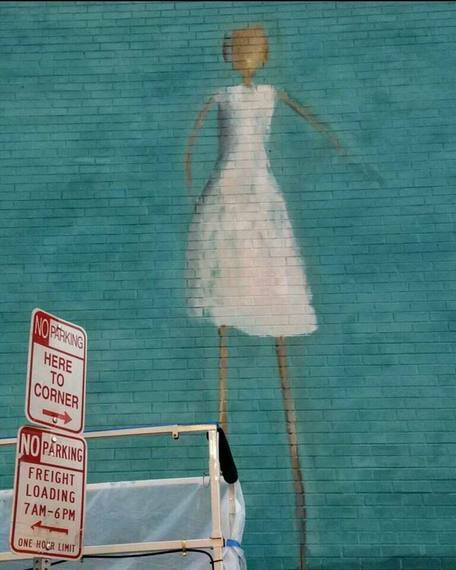 But, you can view the new Art Republic Murals all over town at any time. Great Museums: Museum of Contemporary Art, MOCA (mocajacksonville.unf.edu) - Stunning, contemporary artwork, plus top-notch events: artists' talks and cool concerts. Cummer Museum of Art & Gardens (www.cummermuseum.org) - The collection spans the ages, plus an amazing garden overlooking the river. Museum of Science & History, MOSH (www.themosh.org) - Kids will get a kick out of all the interactive exhibits. 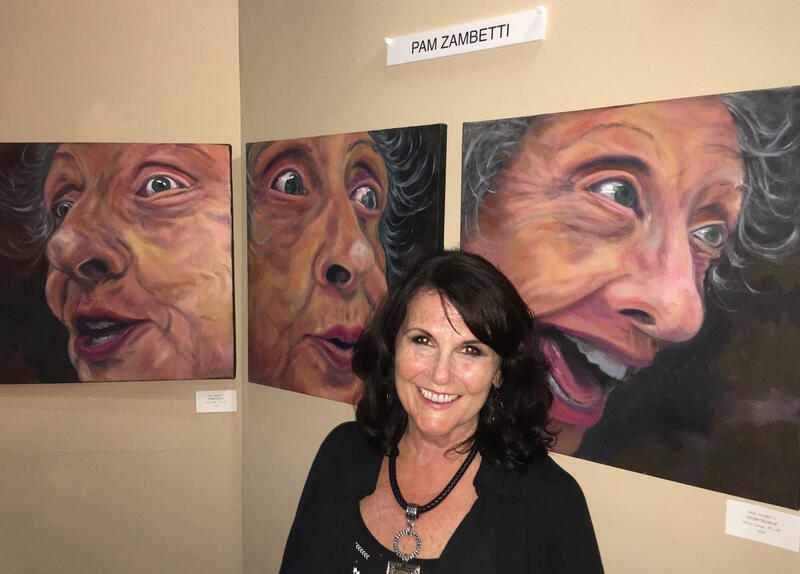 Artists Spaces: Southlight Gallery (southlightgallery.com) - A collaborative gallery featuring 25 exceptional, local artists. CoRK Arts District (corkartsdistrict.com) - Three, funky warehouses repurposed as 60+ artists' studios. Open to the public on Open Studios' days and for special events. But, you can always contact the artists directly to view their work. Just a half hour from Downtown, Jax's three main beaches--Jacksonville Beach, Neptune & Atlantic--share a splendid strip of sand. 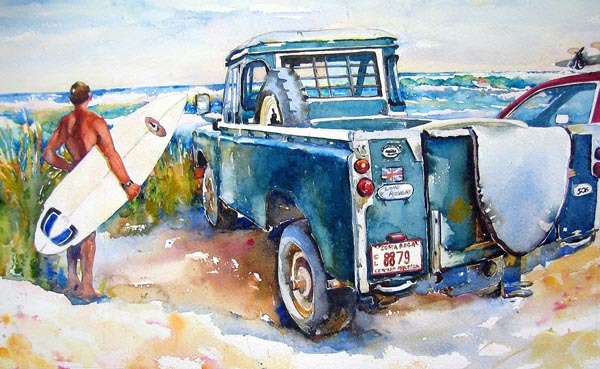 There are lots of seaside dining options, cute shops, and fun activities--learn to surf and even visit the Beaches Museum! (225 East Coastline Dr; hyatt.com) - Rooms with great river views, lots of dining options & a lovely rooftop pool. Omni (245 Water St.) - Near everything in Downtown Jax; friendly staff and nice rooms. The Beaches: One Ocean Resort & Spa (1 Ocean Blvd, Atlantic Beach; www.oneoceanresort.com) - Luxury resort right on the beach. Casa Marina (691 1st St N, Jacksonville Beach; casamarinahotel.com) - Old-world Florida charm; famous for its Sunday brunch. Getting There: Both Delta and Jet Blue have lots of convenient flights into Jacksonville (JAX).